so it can provide sterile water when you camping or trekking. it is also the best portable water filter and emergency survival kit. 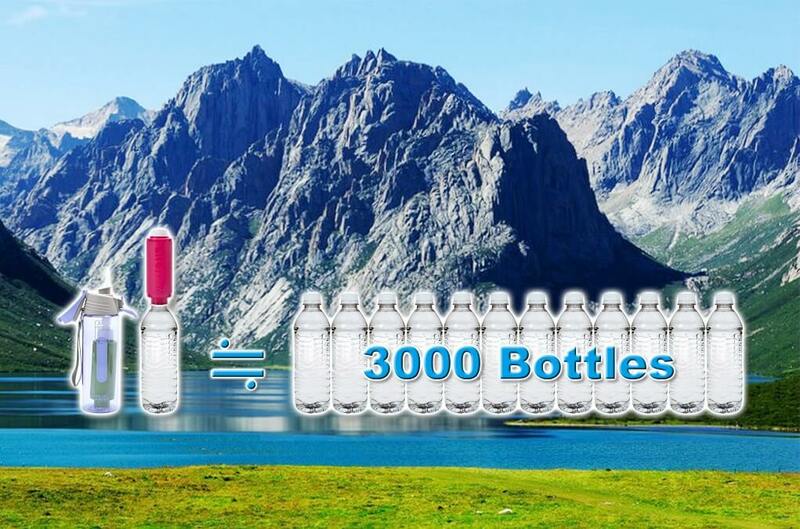 Are you concerned about drinking water while traveling? Do you believe what you buy is what you see? Is it a mineral water or as pure as it tells us? 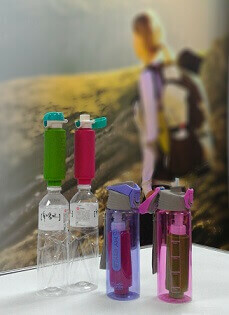 The new Pocket water filter (Portable water filter) is specially designed for businessmen and travelers. 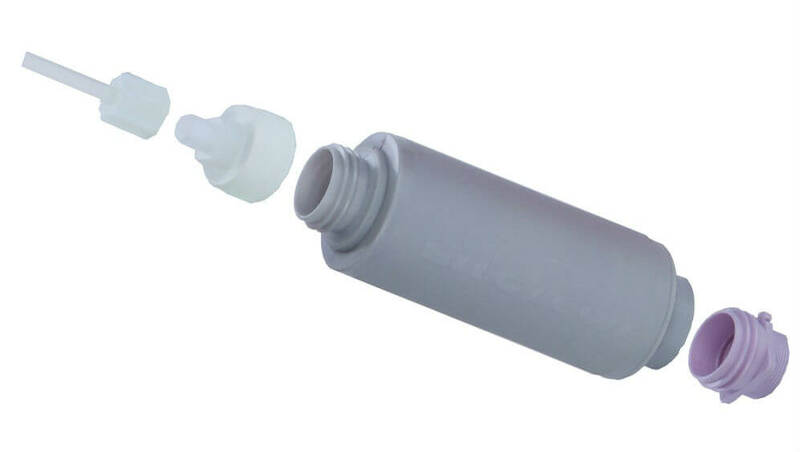 It is portable and can easily be attached to a water bottle to filter the contents. 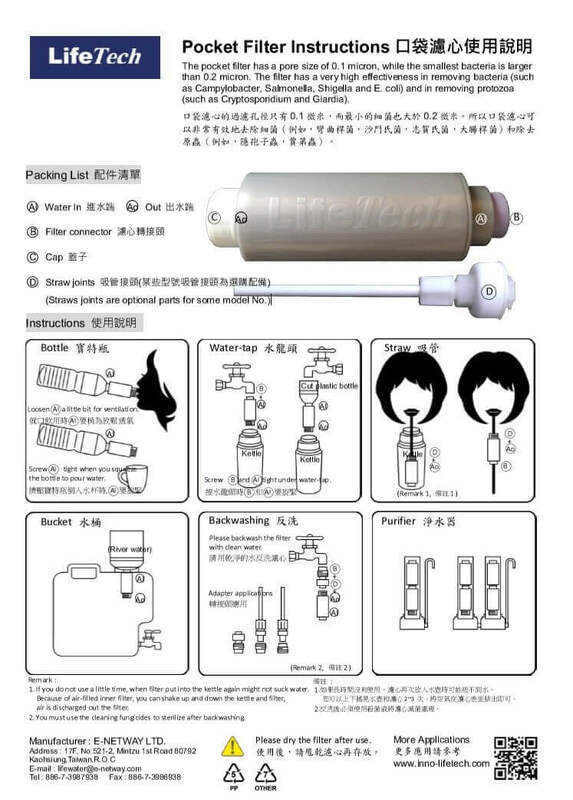 The Pocket water filter (Portable water filter) is not only for leisure and travel, it can be installed onto a tap while you are at home or in hotel room. It is highly useful. 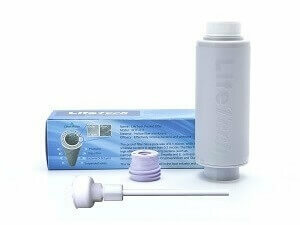 In daily life, filter tap water, water dispenser, to ensure that do not drink bacteria. 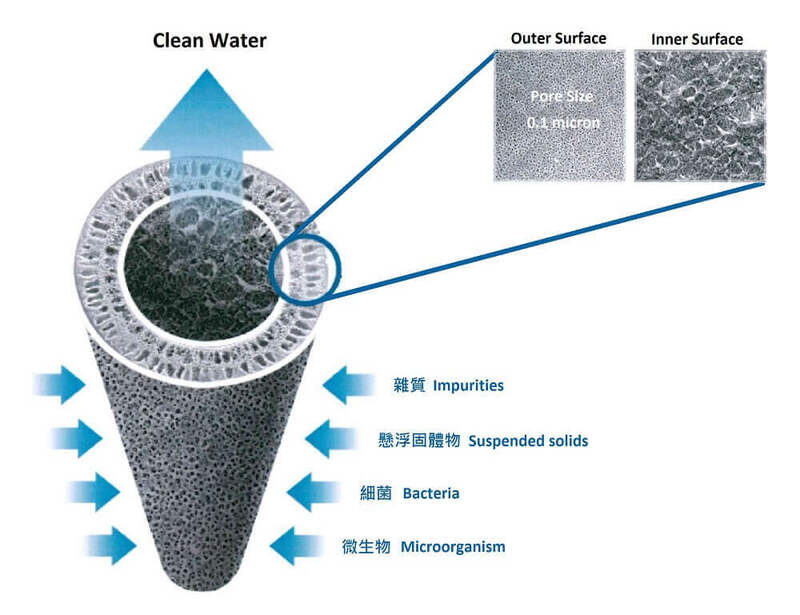 The portable water pocket filter has a pore size of 0.1 micron, while the smallest bacteria is larger than 0.2 micron. 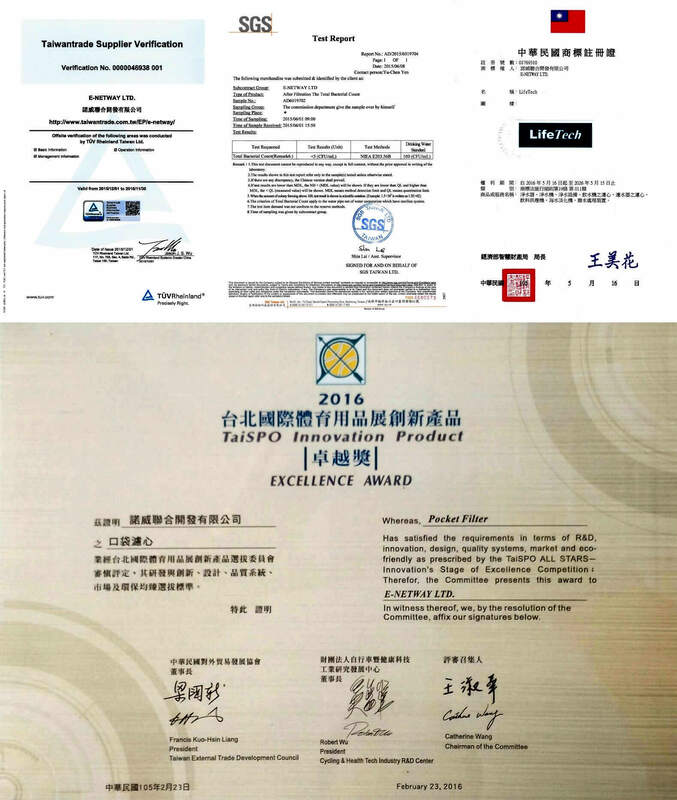 The filter has a very high effectiveness in removing bacteria (for example, Campylobacter, Salmonella, Shigella, E. coli) and in removing protozoa (for example, Cryptosporidium, Giardia). Minerals are not removed from the water by the pocket filter. No need for hand pressure as water flows freely through the patented pocket water filter when attached to a water bottle. 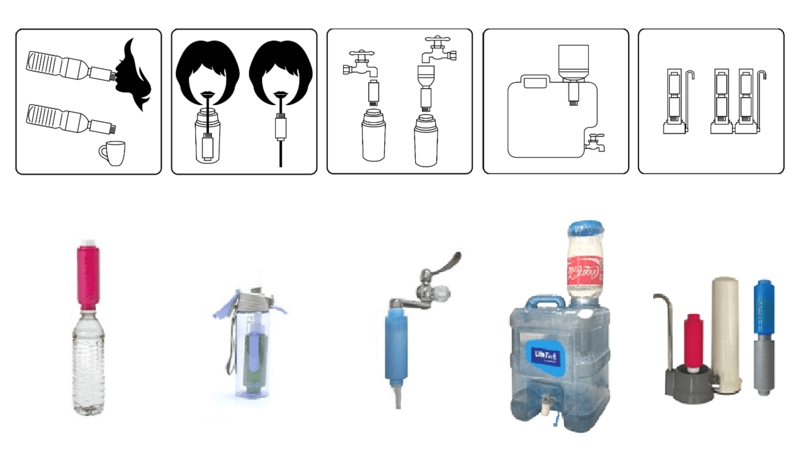 The portable water pocket filter is totally mobile, it can be used while traveling, camping, mountain climbing, at school, at home, in a hotel room and dormitory.